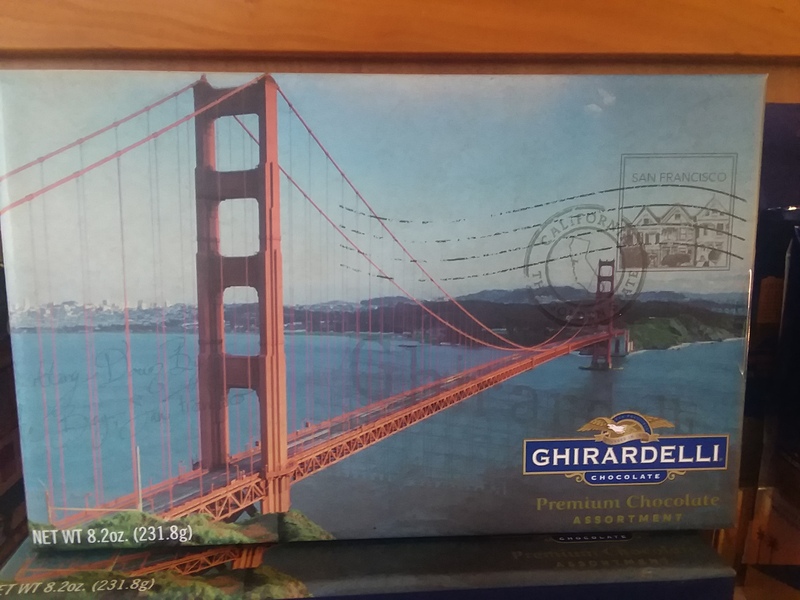 Our trip to San Francisco would have been incomplete without a visit to Ghirardelli. 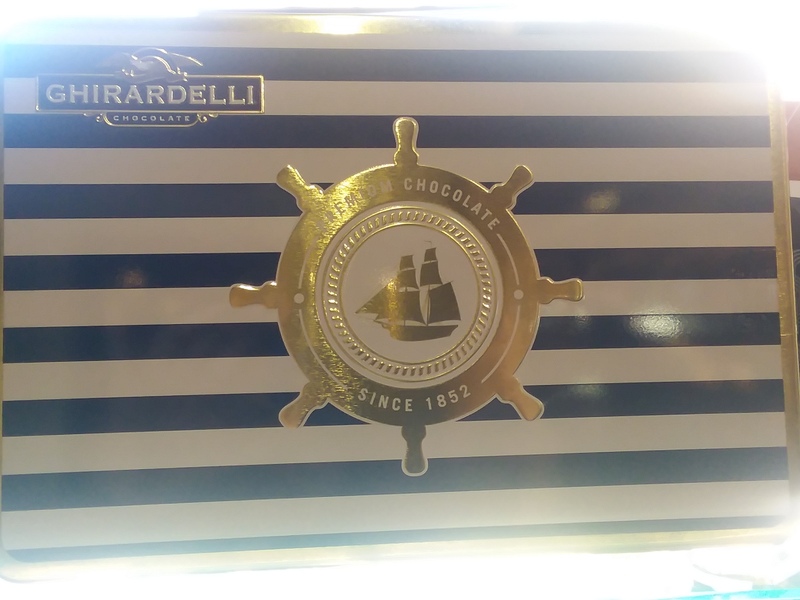 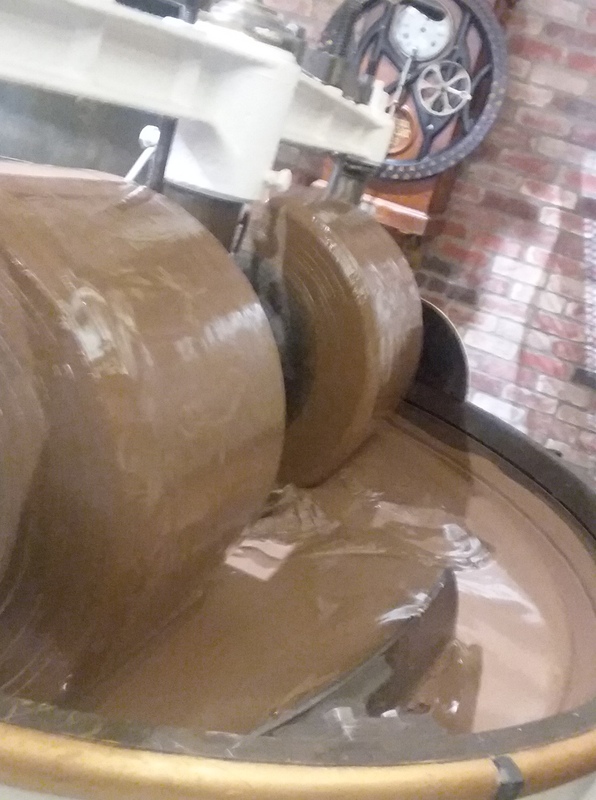 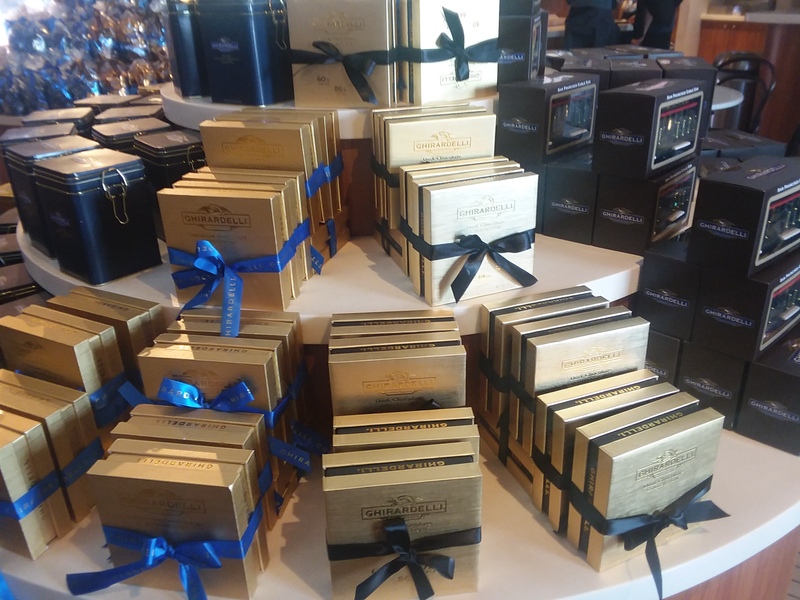 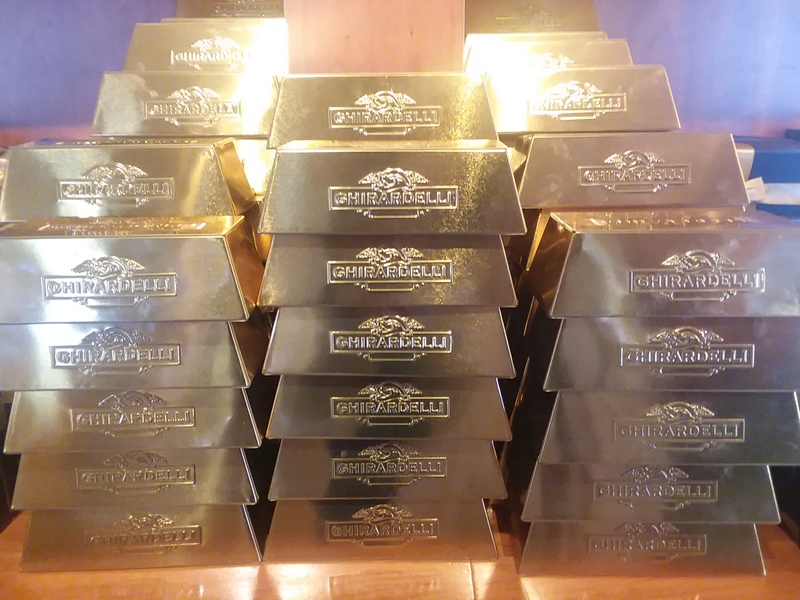 We got hooked to Ghirardelli from our time in Chicago. 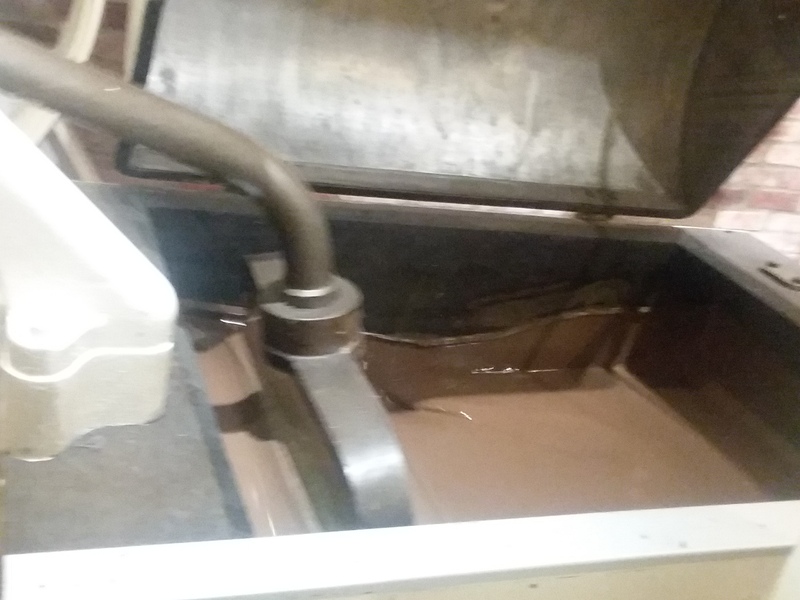 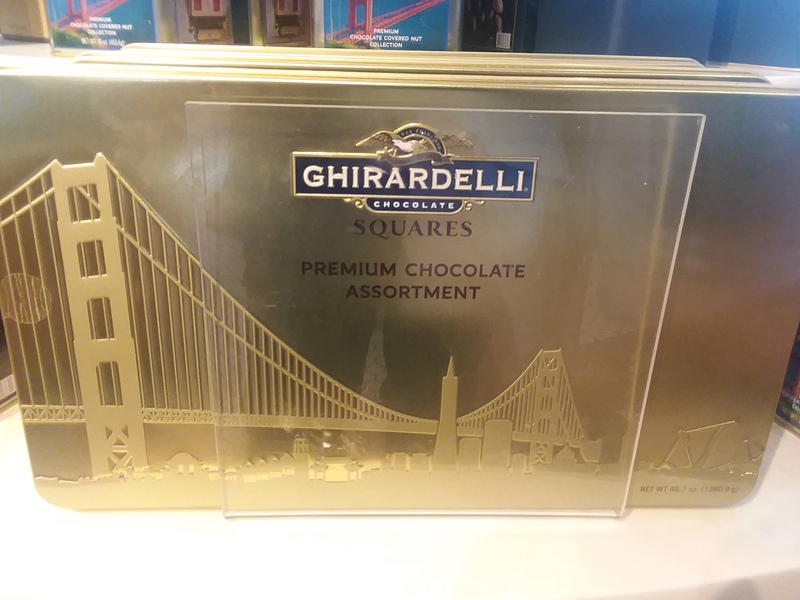 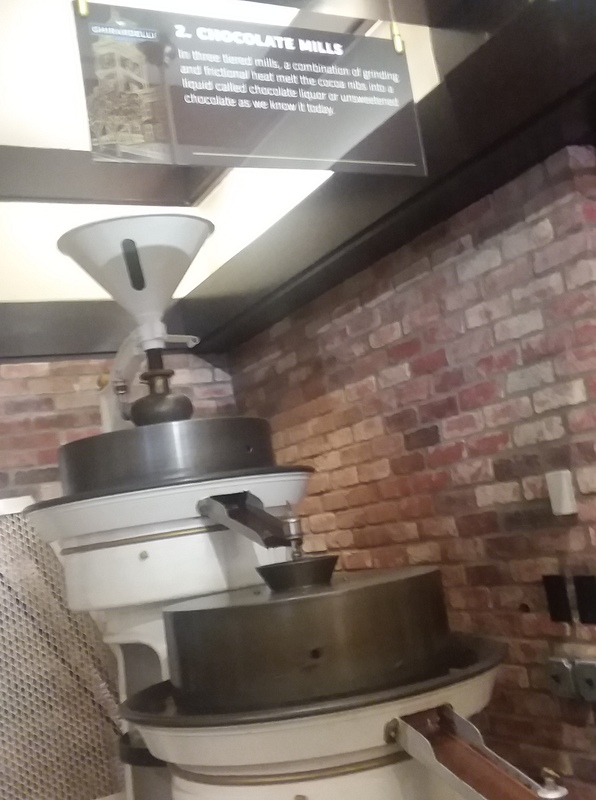 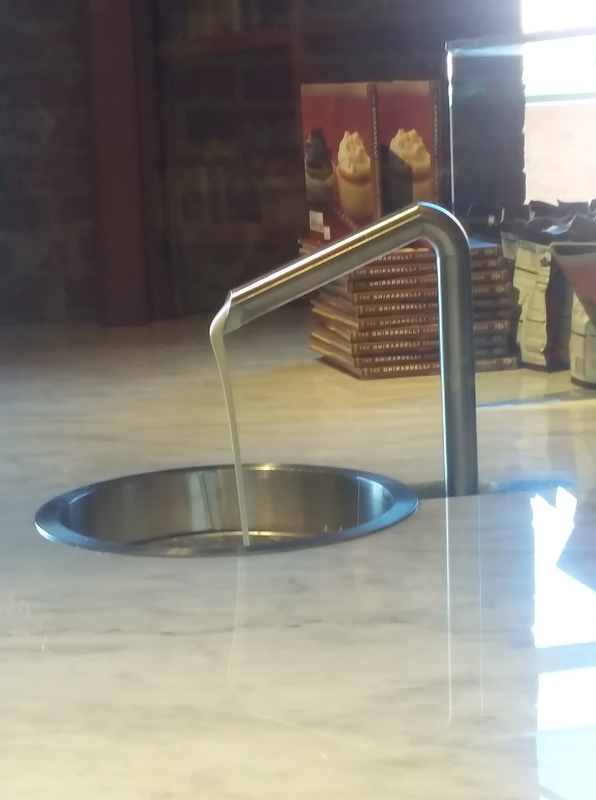 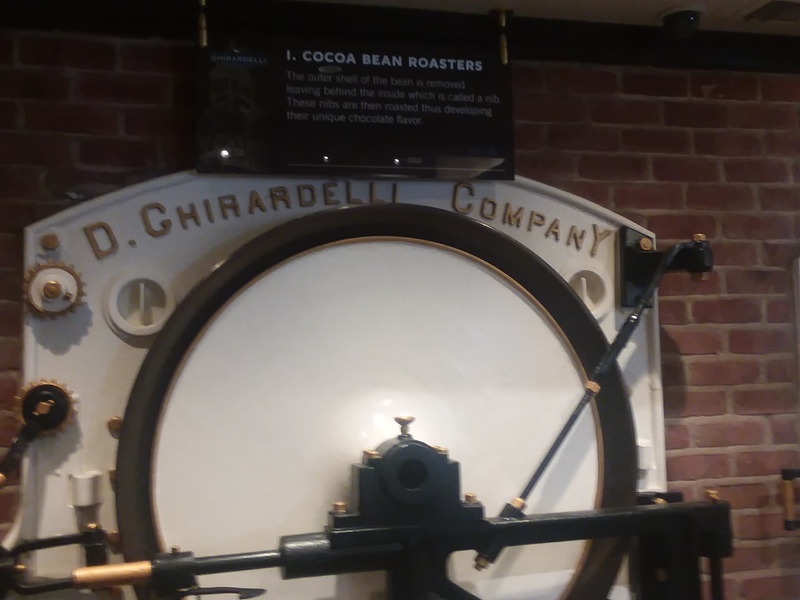 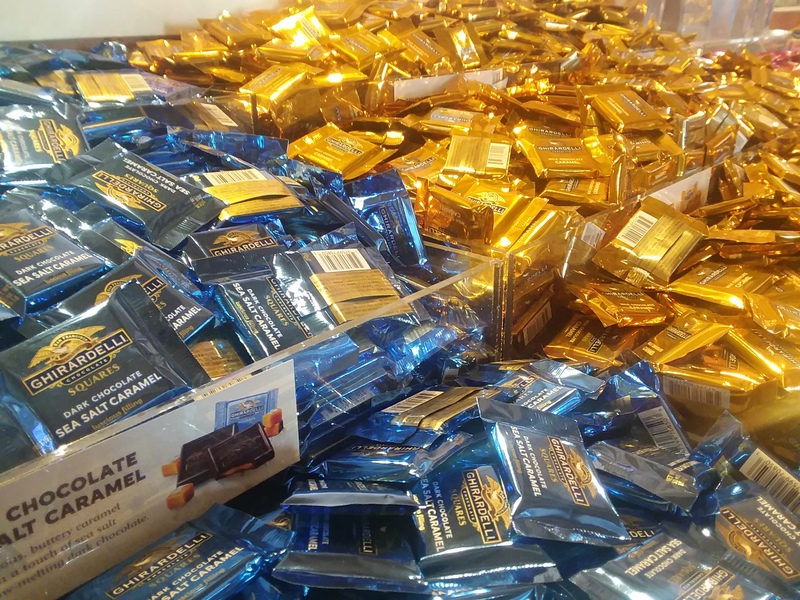 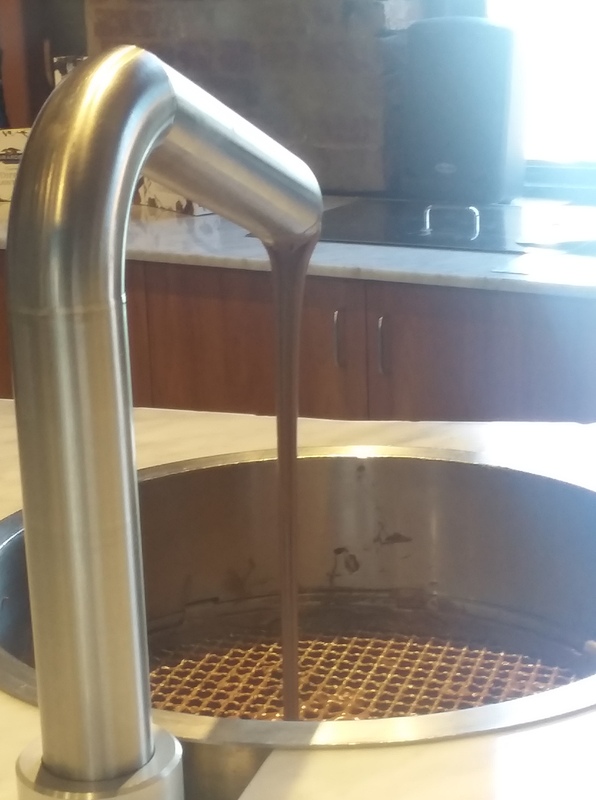 Although, those mini bites of heavens can be found in any grocery store, the Ghirardelli Square in San Francisco has its own perks. 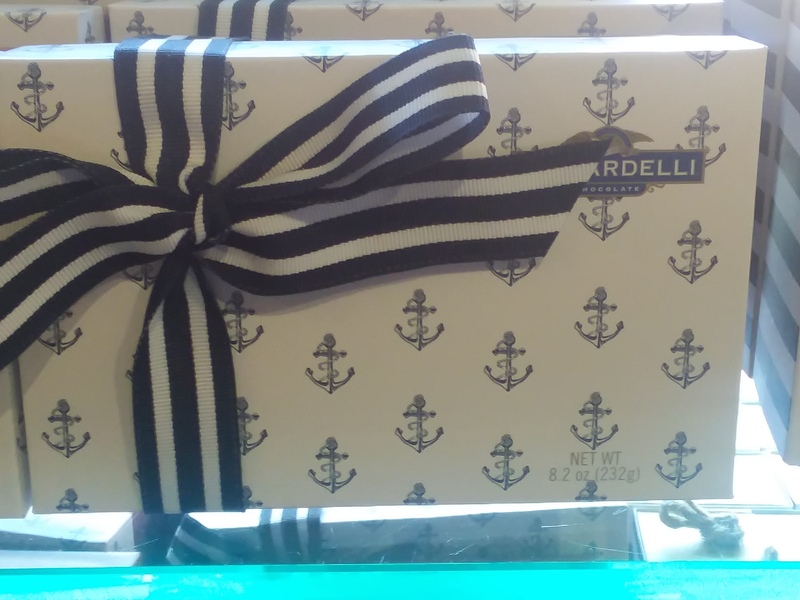 They have the cutest boxes or just buy it per pound. 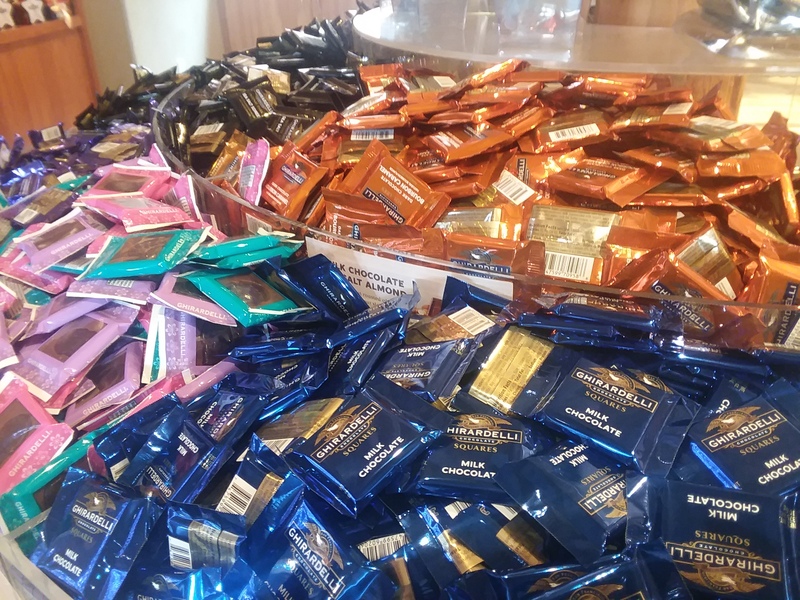 Don’t forget to get some for the road (free sample)!